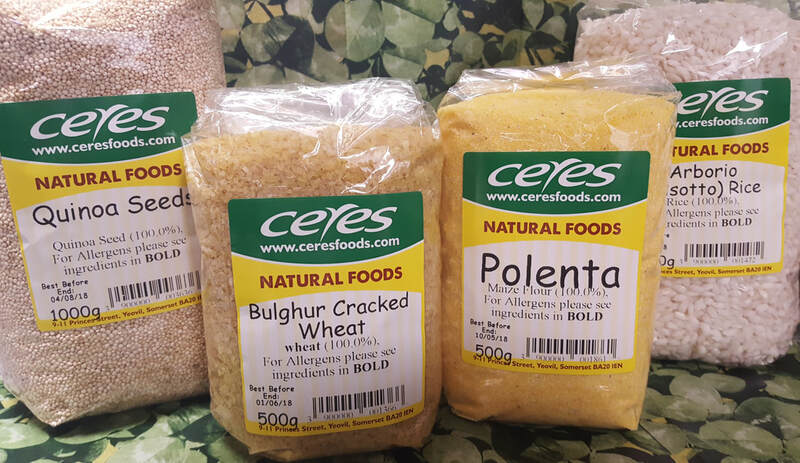 We offer a range of products to help everyone stay healthy, naturally. 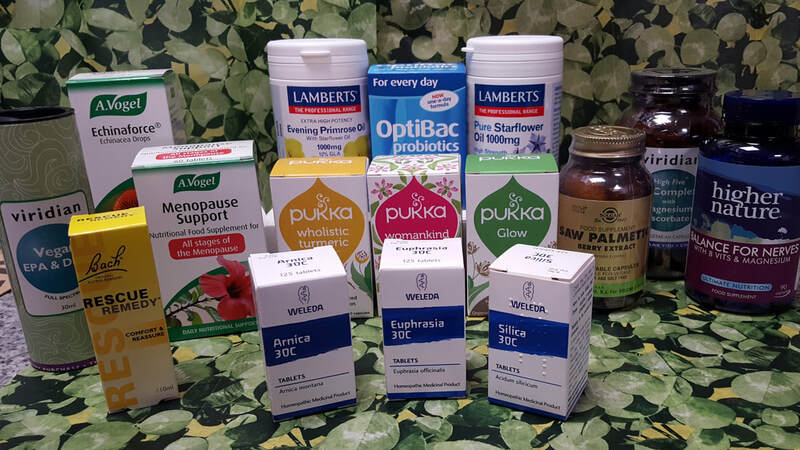 Whether its a change of diet, lifestyle or simply to aid an ailment, we can help by offering advice and selling a range of organic, homeopathic and flower remedies for those seeking an alternative solution. 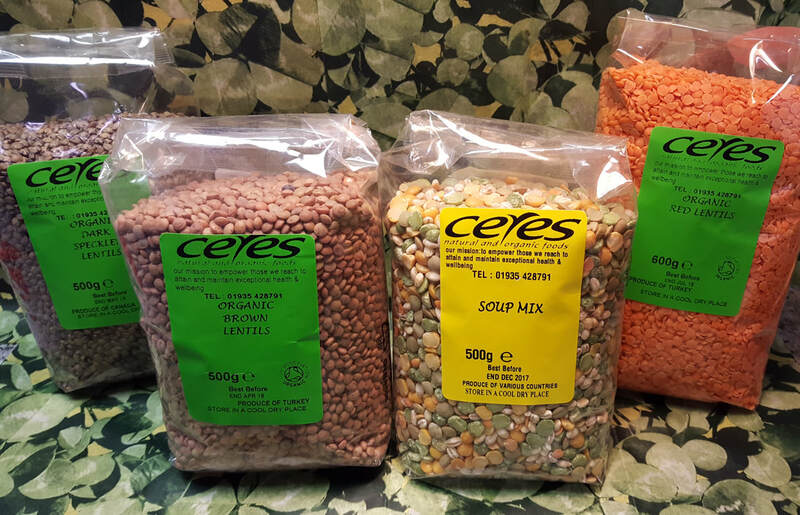 Why not take a look at our product range..
We have a range of branded and our own label grains, cereals, dried fruits and nuts. 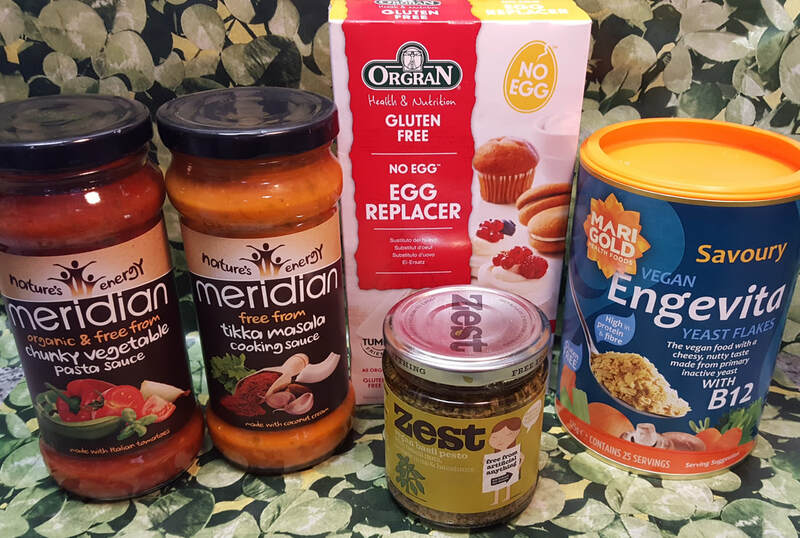 Packing most of our own brand products in store means we know where we get our products from and are able to give customer good quality foods at affordable prices. 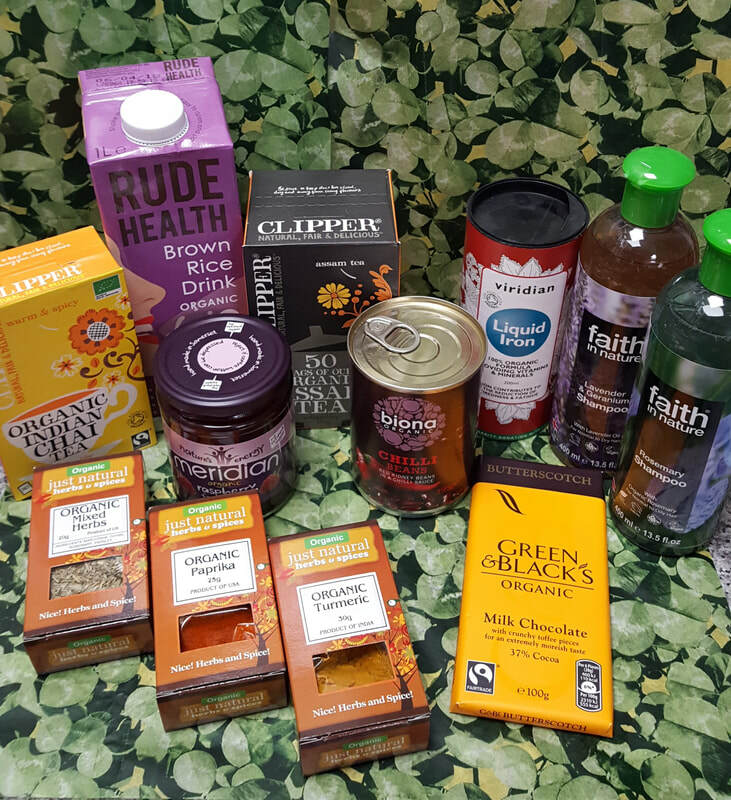 ​We offer a range of Organic and Fairtrade products, from Teas to Chocolates, Cereals to Spices, giving those variety when choosing to step away from processed and GM foods. 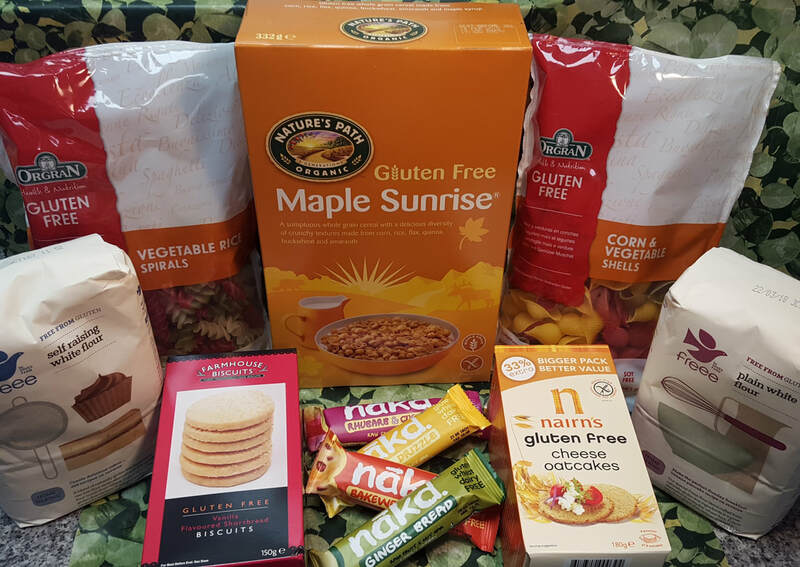 ​Training from companies give our staff in-depth product knowledge to assist those finding the right product to suit their needs. 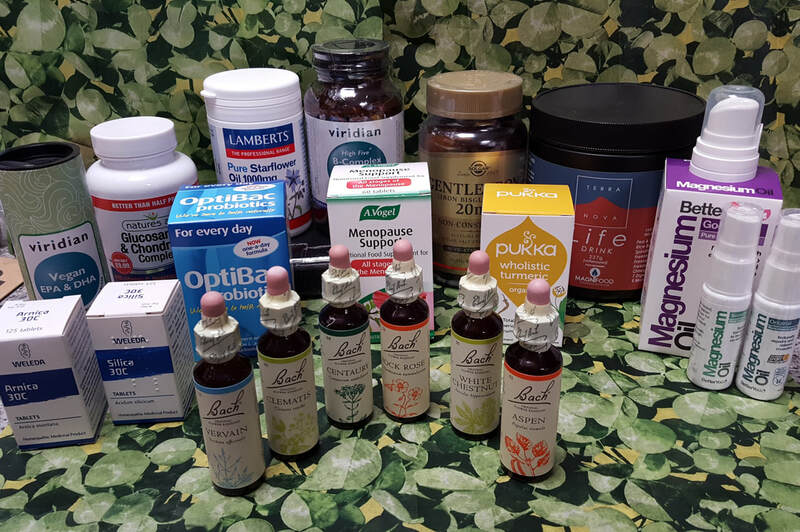 Stocking brands like Vogel (Bioforce), Solgar, Lamberts, Quest and Higher Nature, giving those choice when seeking alternative help for minor ailments like Muscle aches and pains, minor anxiety, sleep disturbances and vitamin deficiencies. Also selling digestive aids like Aloe Vera juice, Pre and Pro Biotics. 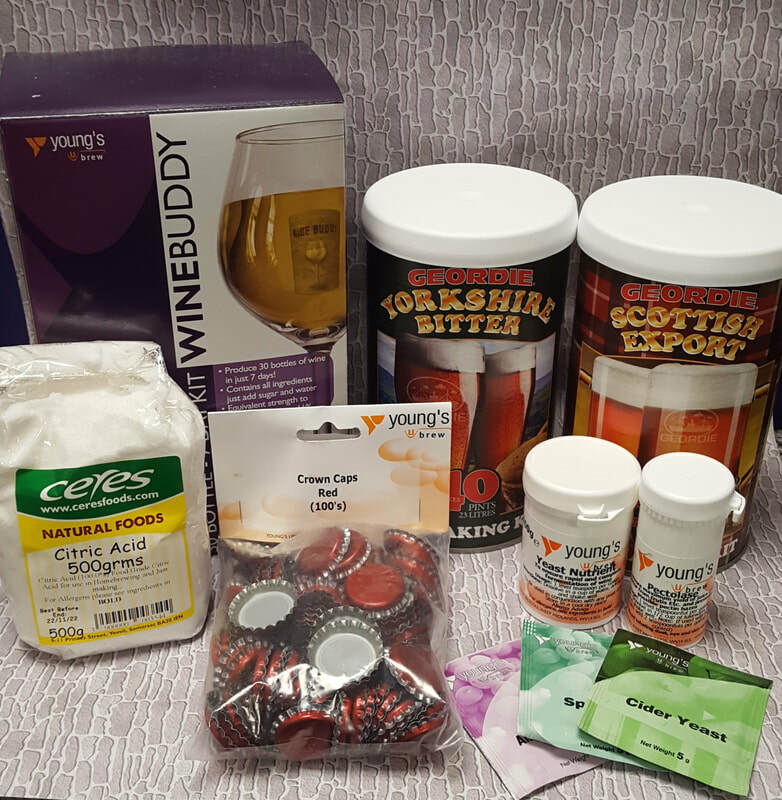 Stocking brands like Young's creates choice for our customers when brewing cider, wine and lager. 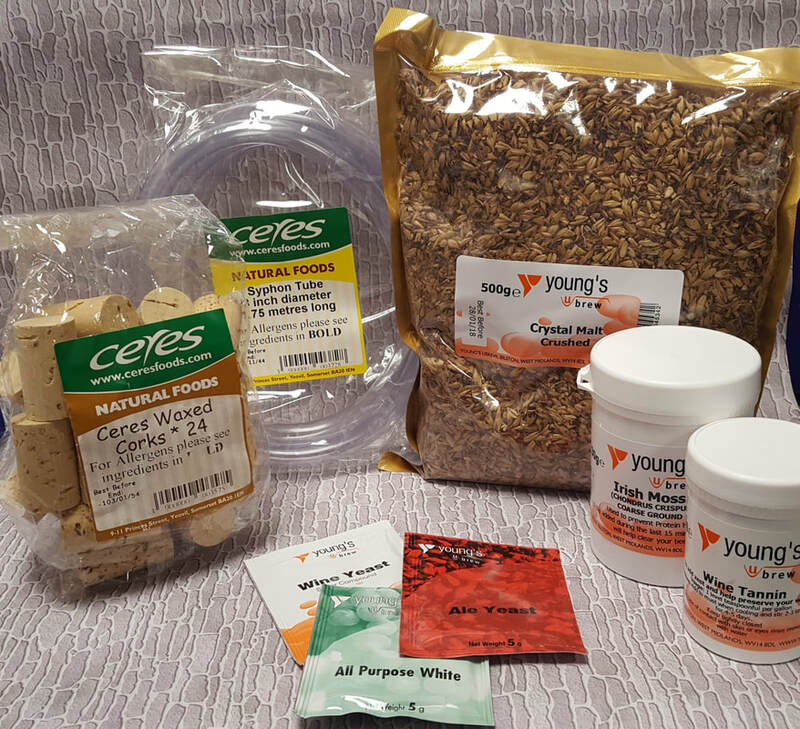 Offering a range of natural toiletries and cosmetics that are free from parabens, phyhalates, propylene glycol and other harsh hidden ingredients. 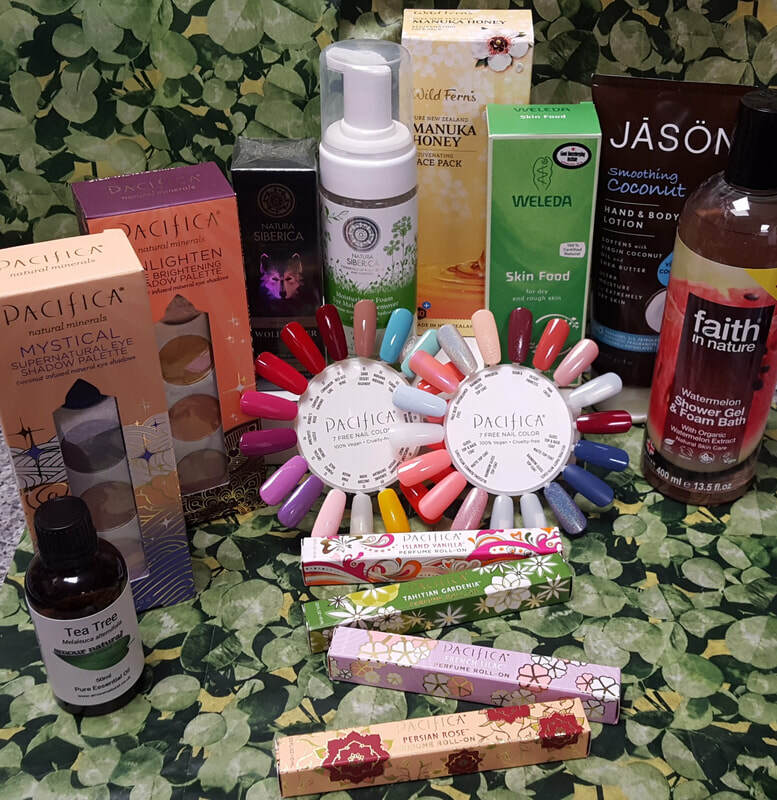 Certified vegan and cruelty free products give people choice when looking for Soaps, make-up, deodorant, tooth paste, shampoo, conditioner and much much more.